The sun is the most effective, affordable way to light your building. It’s also a simple and natural way to energize your employees’ work environment. 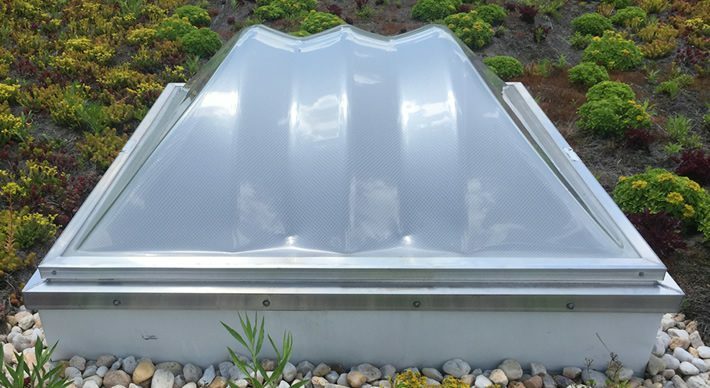 With rising energy prices and a focus on reducing their carbon footprint, more companies are investing in daylighting by installing roof skylights and sun tubes. If your business wants to learn more about the benefits, GSM Roofing can help. 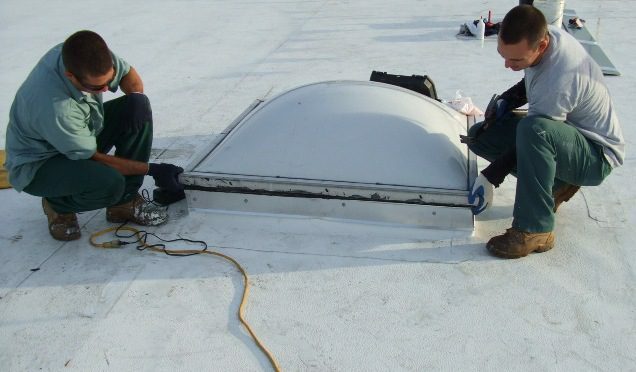 A new skylight or roof sun tube can bring big energy savings to your business. New technologies like prismatic skylights can deliver even bigger cost savings, if they’re installed by an expert roofing partner. Choosing an inexperienced contractor can result in a poor installation that can cause problems. 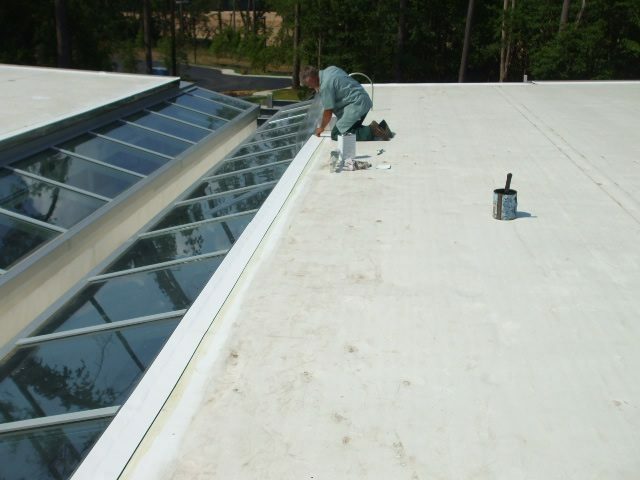 So whether you’re installing new skylights or switching out an old dome, contact GSM for safe and worry-free service. Ready to talk about roof skylights or sun tubes?